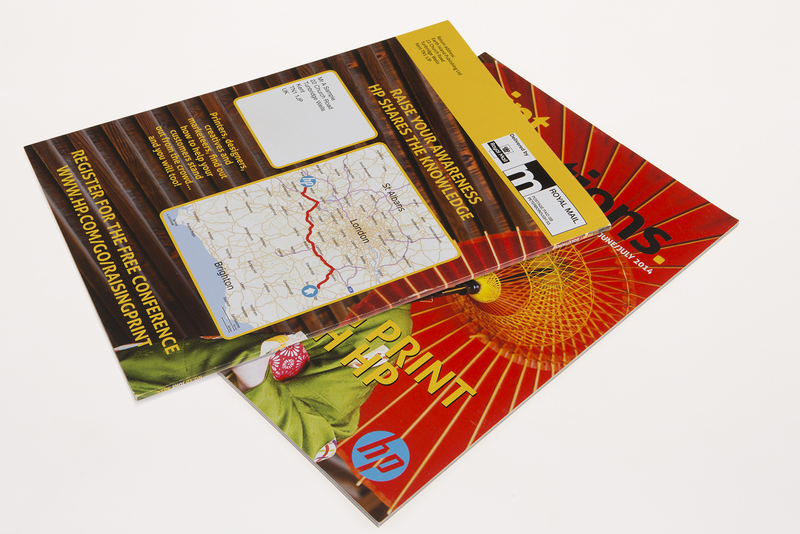 The back cover of the June/July 2014 issue of the UK Magazine Print Solutions showed an invitation to an educational workshop being run by HP. The digitally-printed cover included a NAVImap by locr which showed the route from the recipient’s home to the event location. 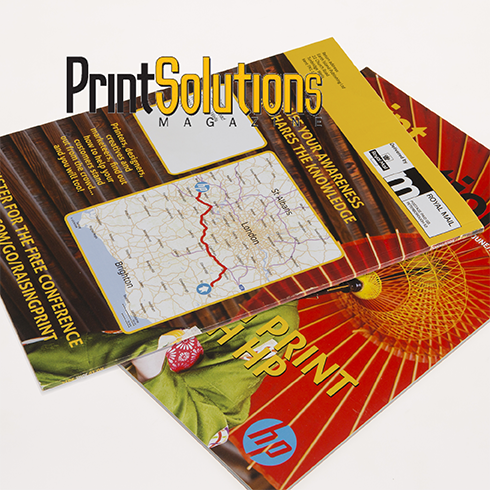 The project demonstrated the potential and power of digitally printed elements in magazines to provide opportunities for direct marketing through business and consumer printed media channels.